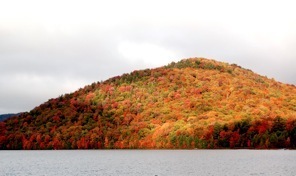 65 Acre scenic Adirondack lakeside family campground and recreational park. Specializing in seasonal accomodations for RVs and mobile homes. Day use sand beach, boat rentals, ice cream and pizza, mini golf, hiking trails, store, LP sales, laundromat. Large restaurant for weddings and group gatherings up to 400 people, on premise event coordinator available for lakeside weddings. Beeach: Open Daily (Weekends only until 6/22) 11:00 a.m.-6:00 p.m. Fees apply.